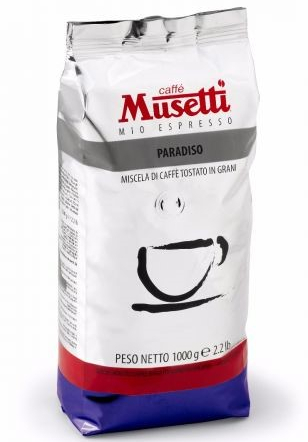 A blend of precious Arabica coffee beans whose refined and pleasing flavor is to be tasted at each sip. Characteristic fruity aroma, with a persistent aftertaste that satisfies the palate. Thanks to the low caffeine content, this blend is appreciated by those who prefer a less intense but rewarding and seductive "coffee break". A refined aroma for all those who refuse to compromise, not even when taste is concerned.